Port Washington looked beautiful and festive for the holidays. 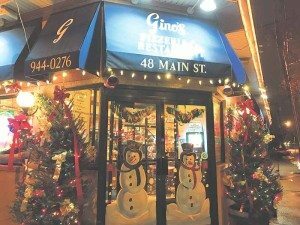 The Port Washington Chamber of Commerce decorated the lampposts on Main Street with garland, lights and red bows. The Business Improvement District (BID) installed lit snowflakes on the utility poles. Falconer Florist decorated the train station with wreaths and garland. The Residents for a More Beautiful Port Washington created a winter wonderland in the garden in front of the train station. 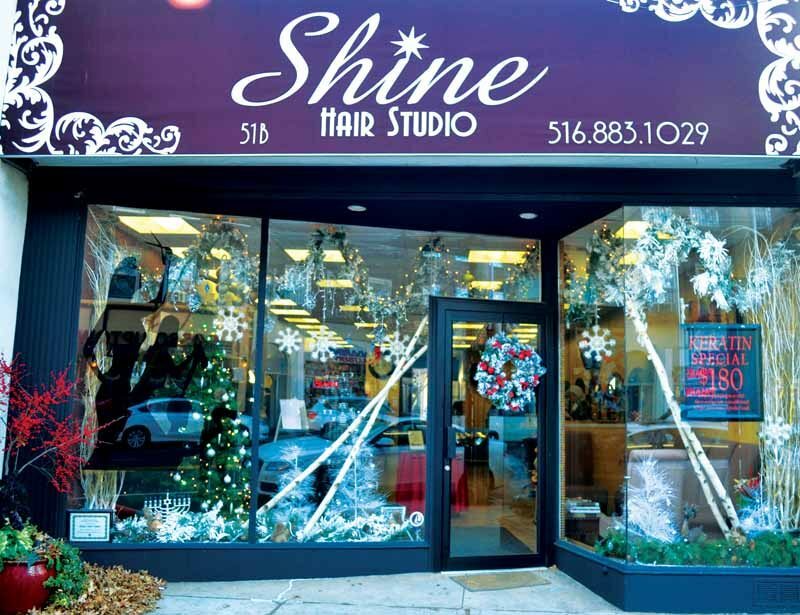 Stores throughout town outdid themselves with beautiful decorations in their attempt to win the Chamber of Commerce Window Decorating Contest. This year the chamber’s judges were Sean Beckert of Falconer Florist and Jessica Haas of Port Washington Florist. So many stores participated and it was a challenge to pick just three winners. The judges were impressed by the effort and creativity that went into so many of the window displays. 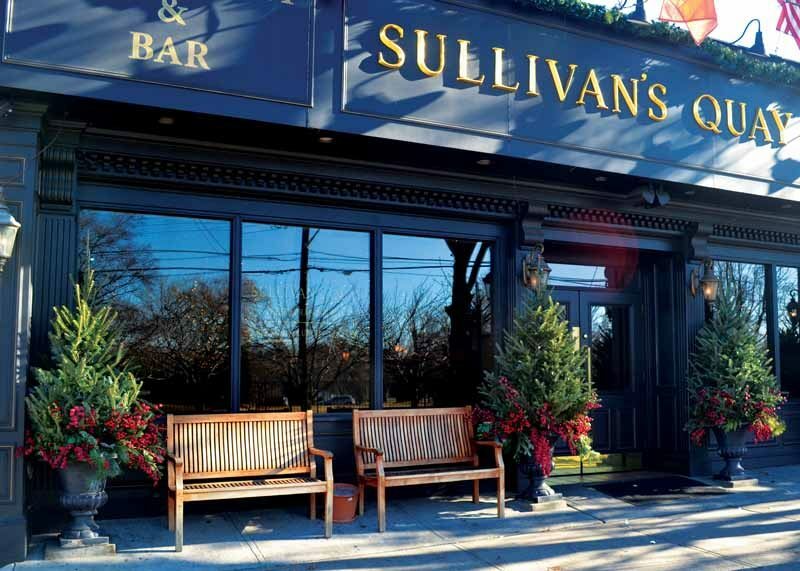 But, they were able to agree on the following stores as the “best of the best.” The first place winner was Sullivan’s Quay at 541 Port Washington Blvd. Their beautiful holiday facade attracted the attention of everyone entering and leaving Port Washington. 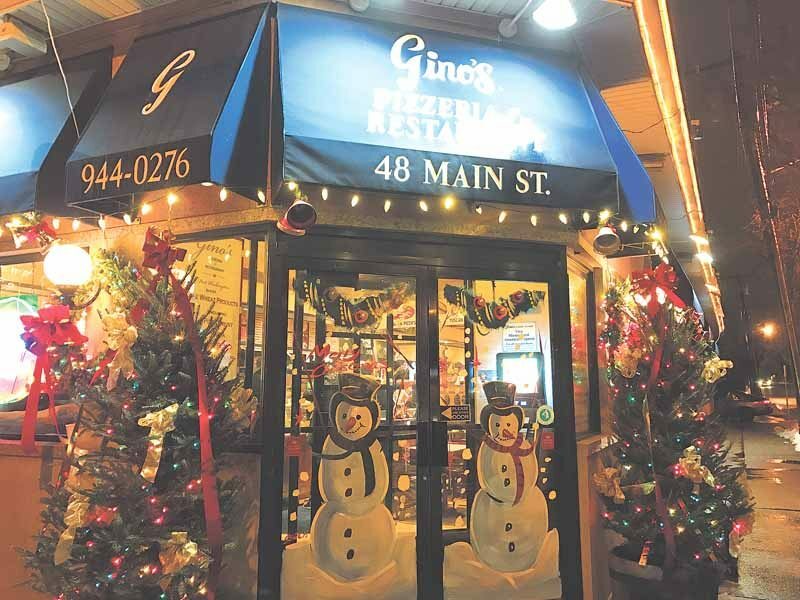 Second place went to Gino’s Pizzeria & Restaurant at 48 Main St. for their creatively decorated windows and entrance. 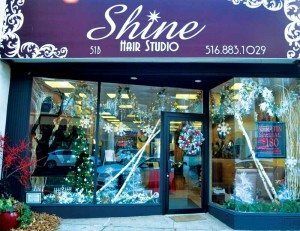 Shine Hair Studio, located at 51 Main St., won third place for their window display that added holiday sparkle to Main Street. Chamber of Commerce Co-presidents Warren Schein and Mitch Schwartz believe that all the stores that entered the contest were winners, too, as their windows announce to everyone that they care about the community and “promote the holiday spirit in our town.” They want to thank all who entered the contest and wish them a successful 2017. The community is urged to “Shop Local” and “Try Port First” all year long. 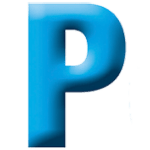 For information about the members of the Port Washington Chamber call 516-883-6566 or visit www.pwguide.com.